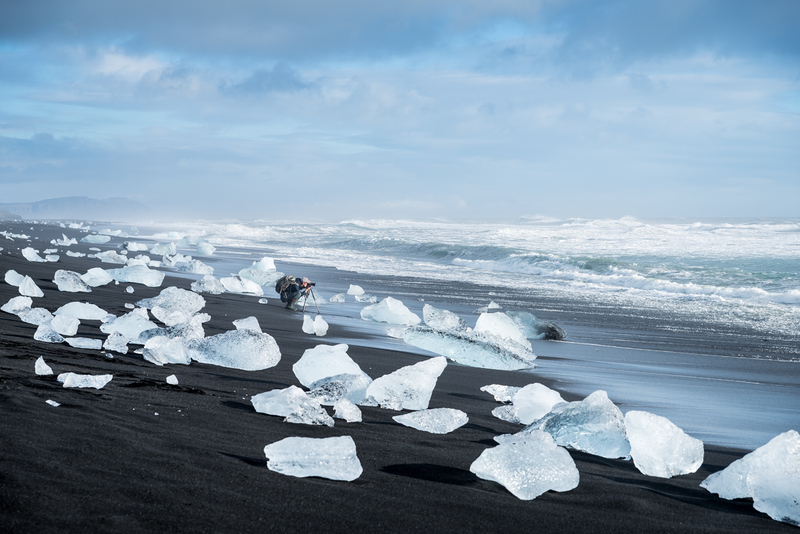 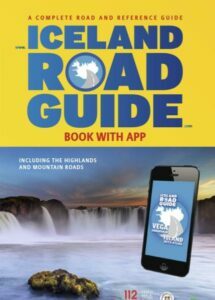 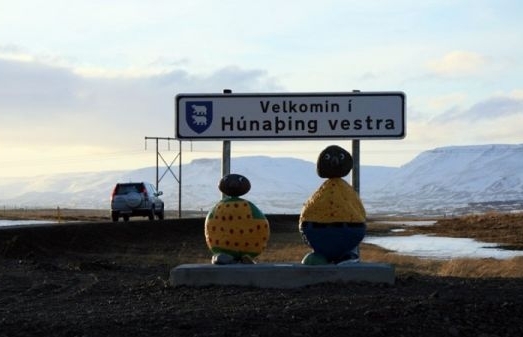 Iceland Road Guide is a family owned travel book business which has been publishing for over 40 years. 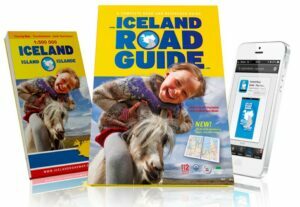 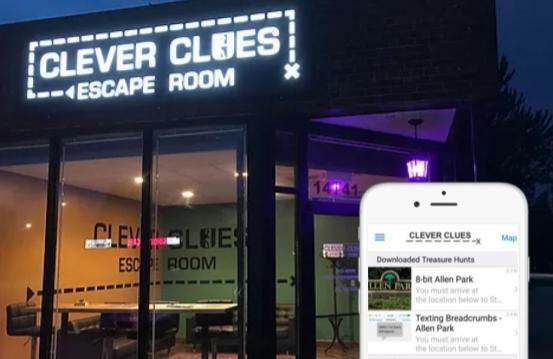 Iceland Road Guide required an app that could digitalise their vast collection of over 3000 Icelandic points of interest into an easy to use offline app. 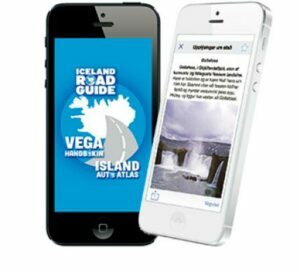 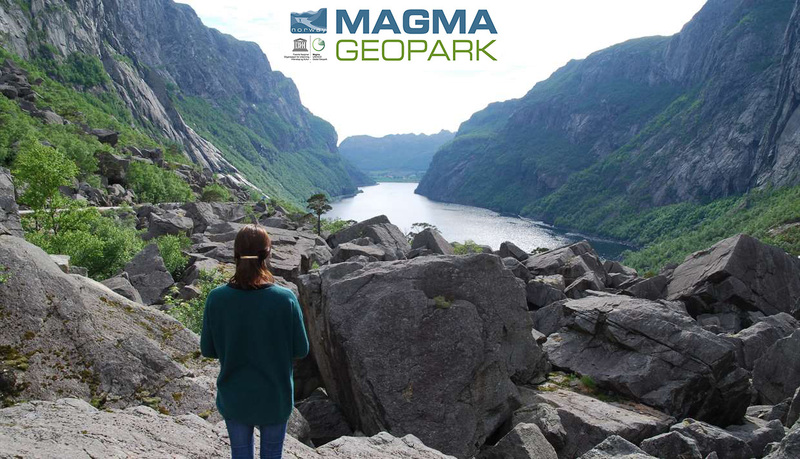 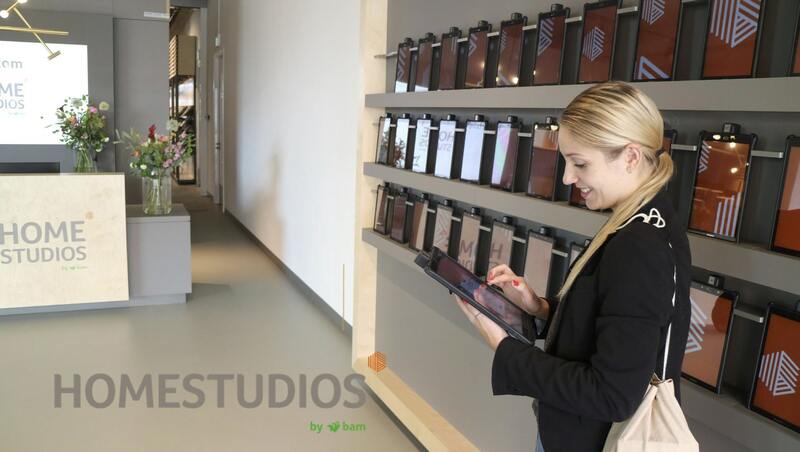 We created a custom solution for Iceland Road Guide which included linking to their CMS to pull over 3000 points of interest including places or services like hotels, restaurants, points of interest and connecting to an offline map and directions with automatic GPS triggering of content.